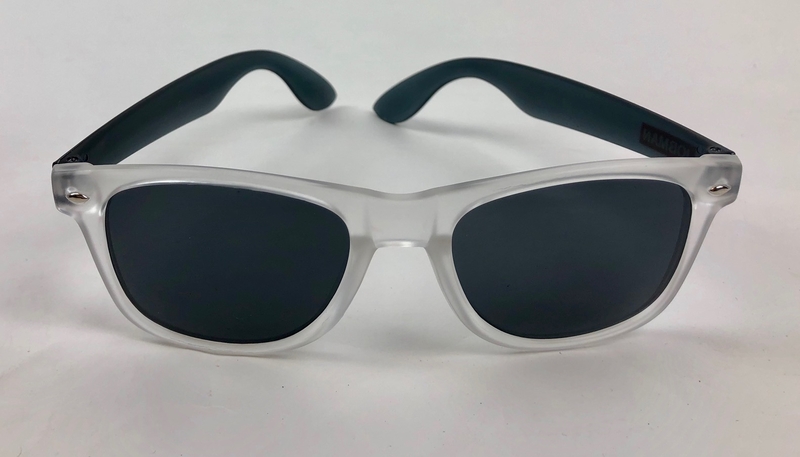 Be stylish on the job with these NEW JOBMAN Workwear Sunglasses. 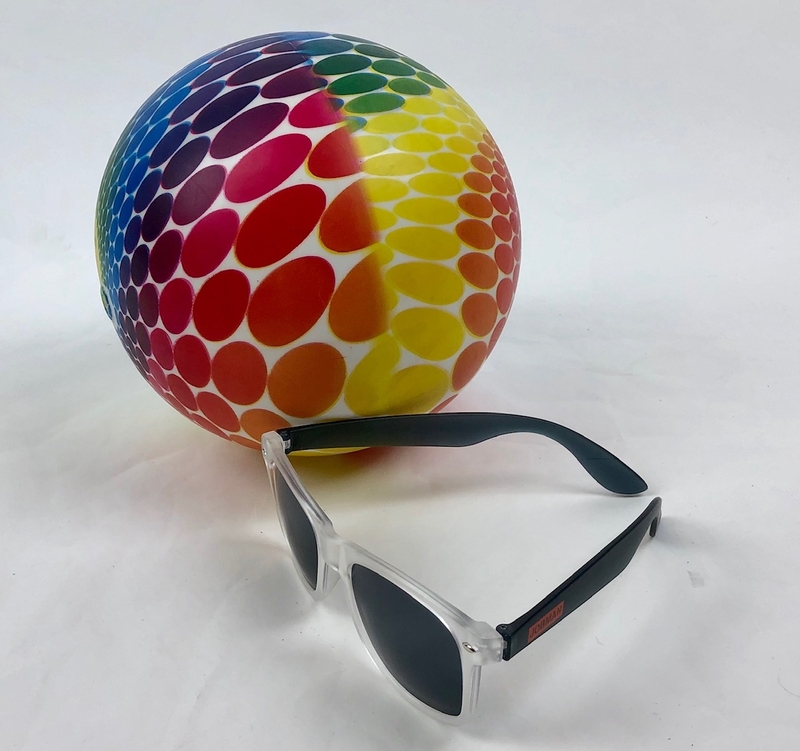 These wayfarer style sunglasses will help protect your eyes from the sun on those bright sunny days. 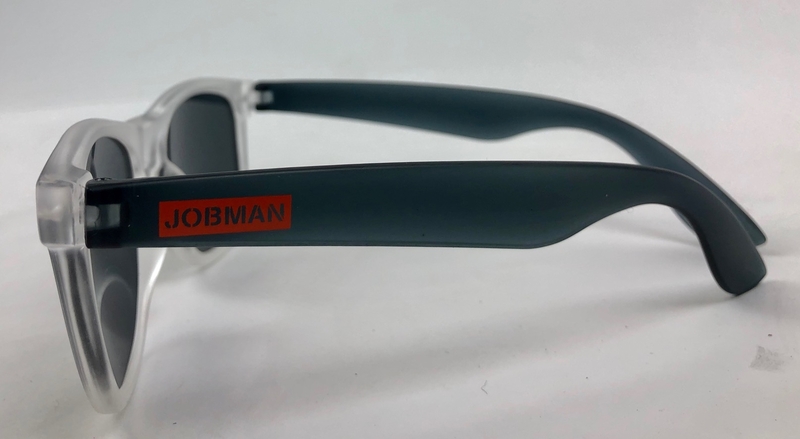 Strong hinges allow glasses to be easily folded away in your favorite JOBMAN Workwear pocket until needed.